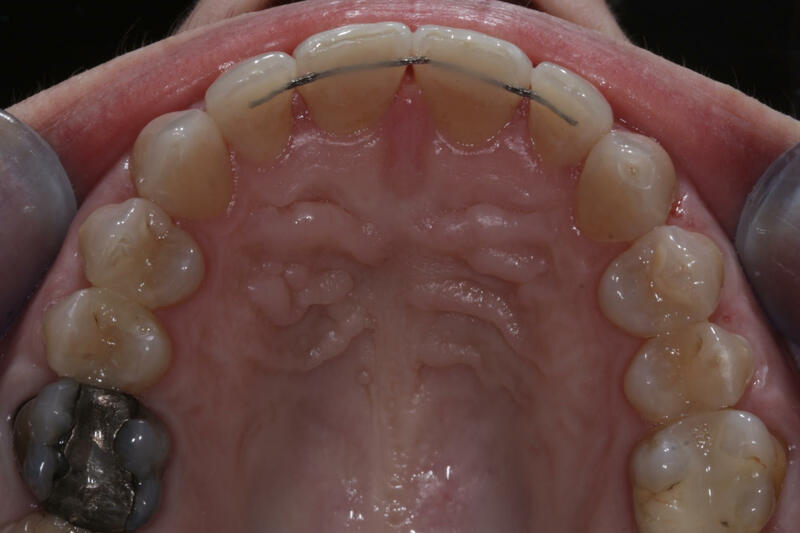 Fastbraces® were developed to straighten teeth differently. 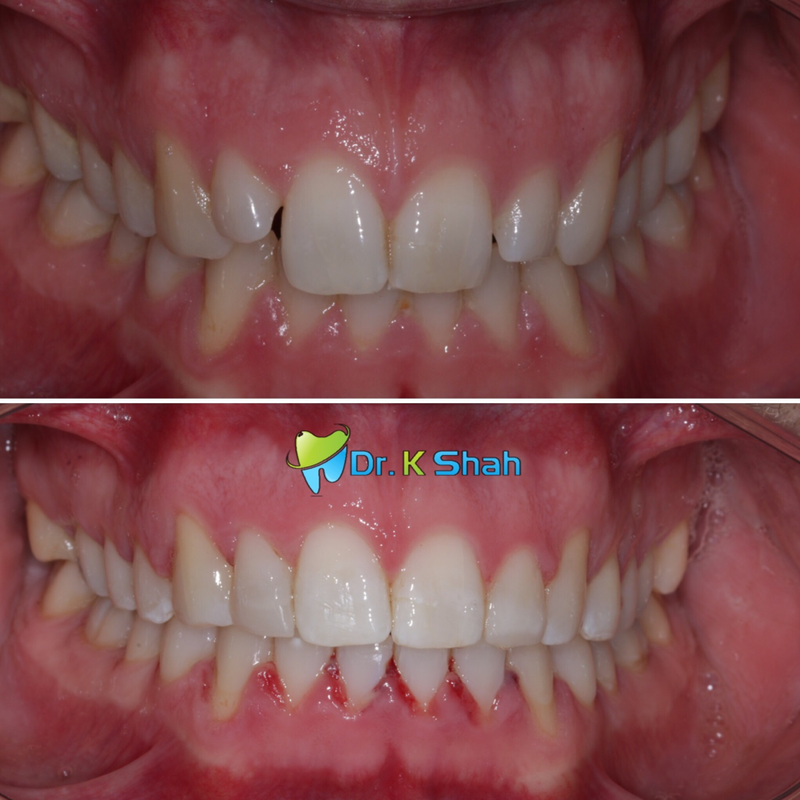 Fastbraces® is the revolutionary system of fast, safe, easy and affordable braces that is changing the field of orthodontics. 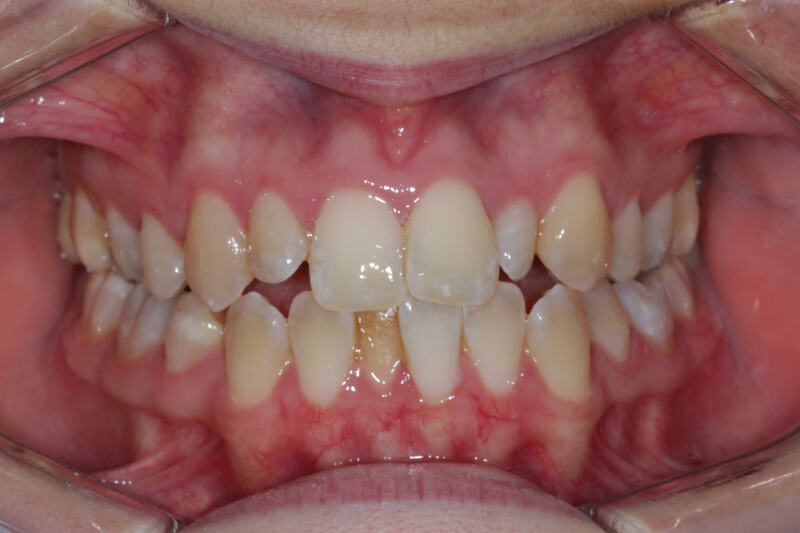 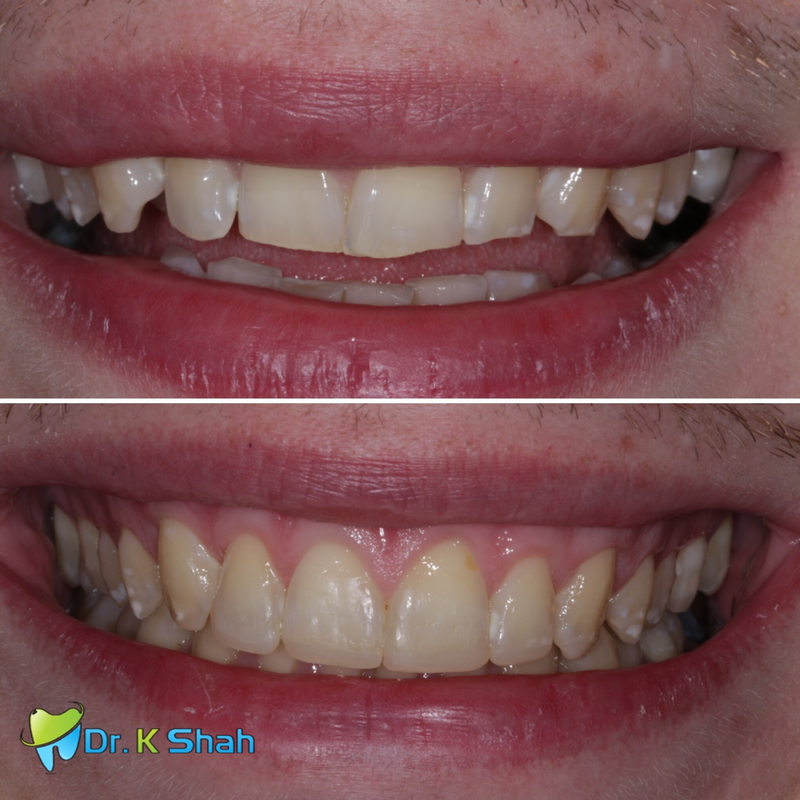 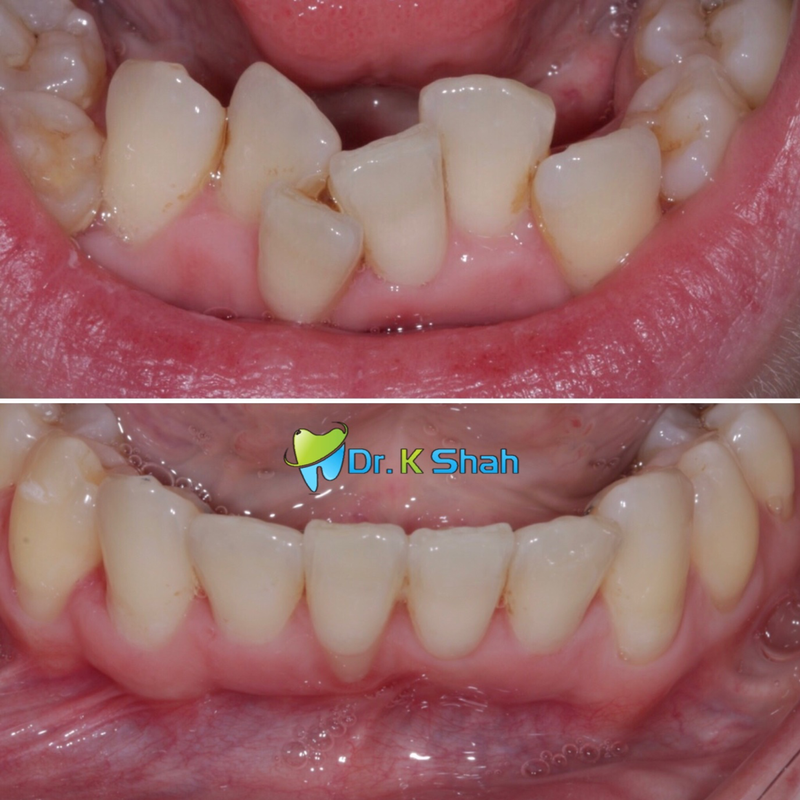 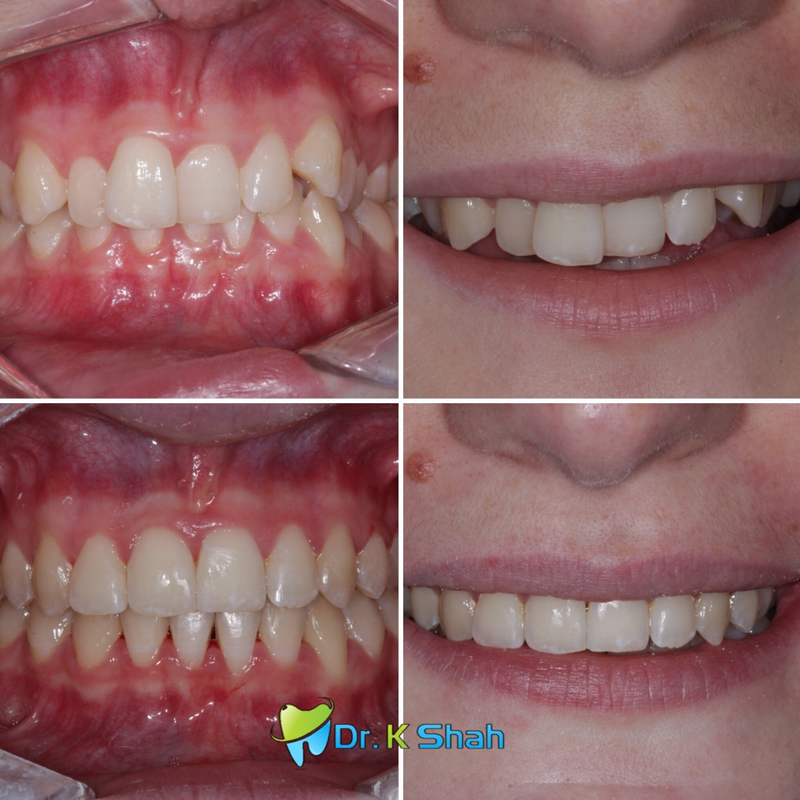 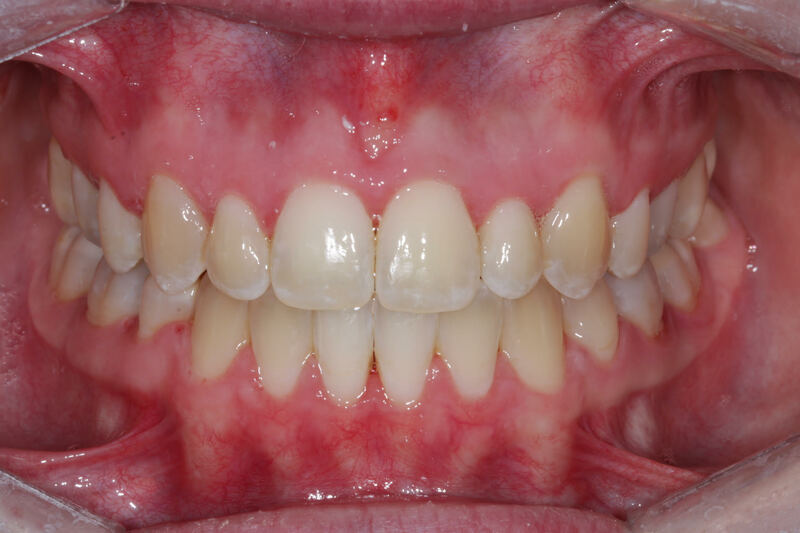 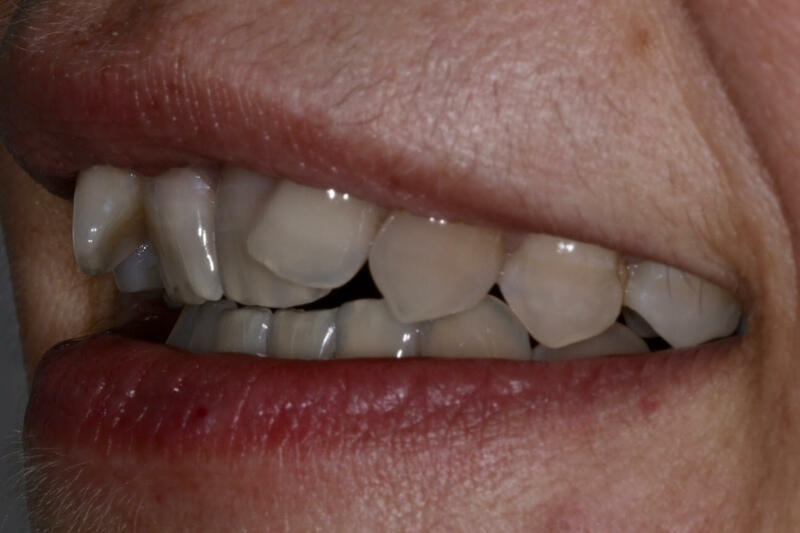 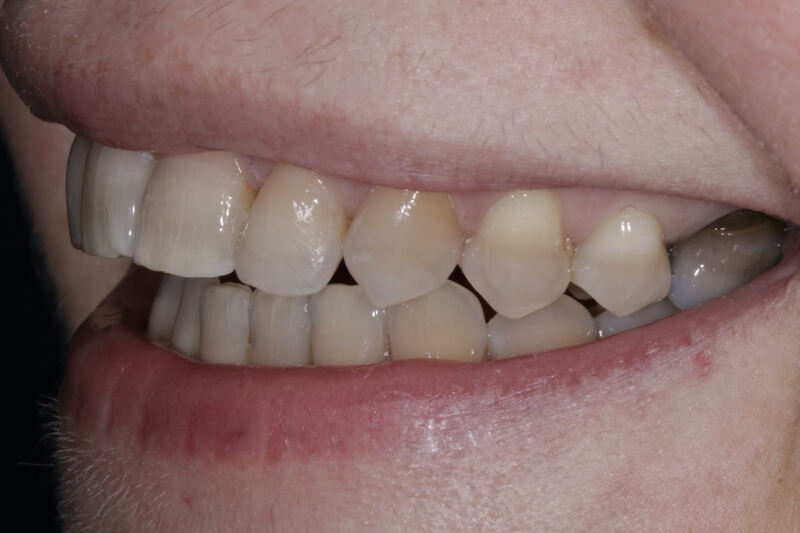 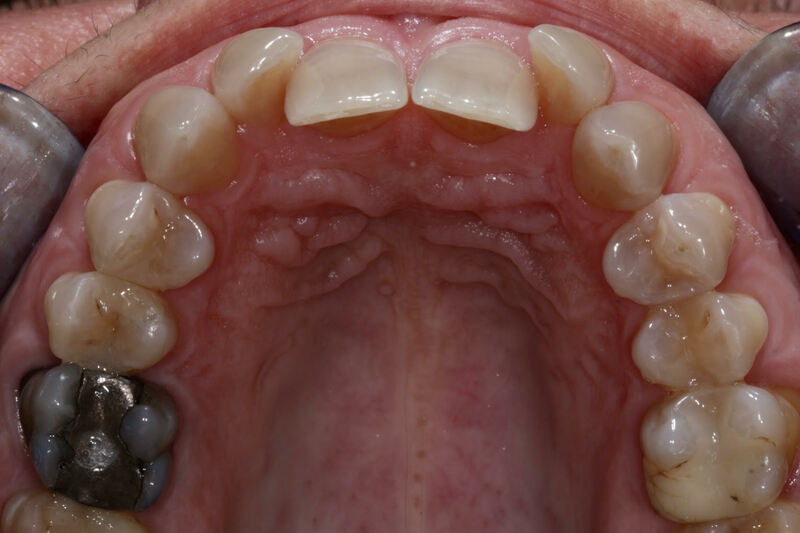 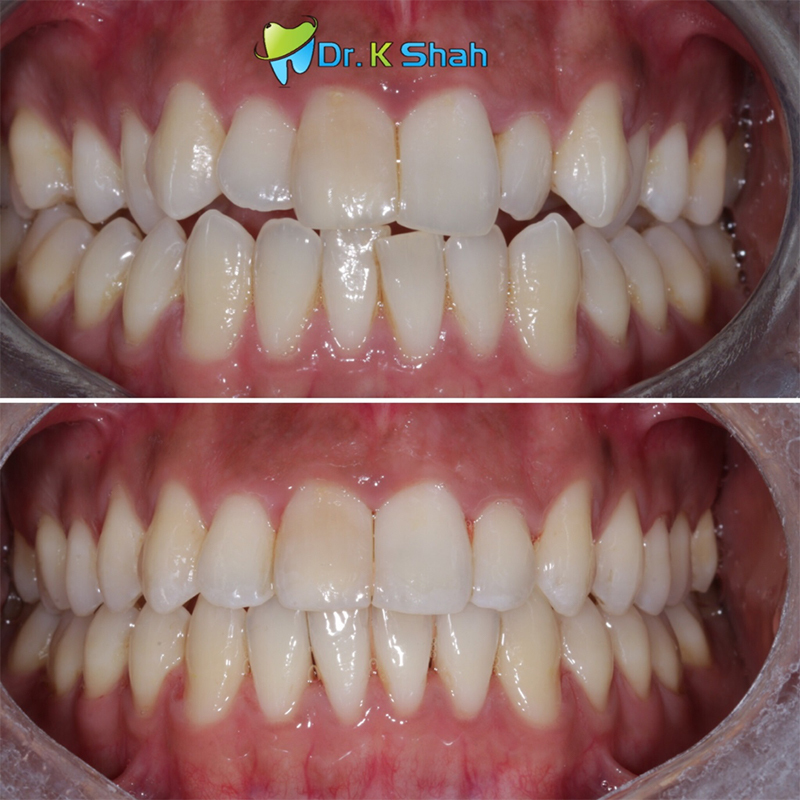 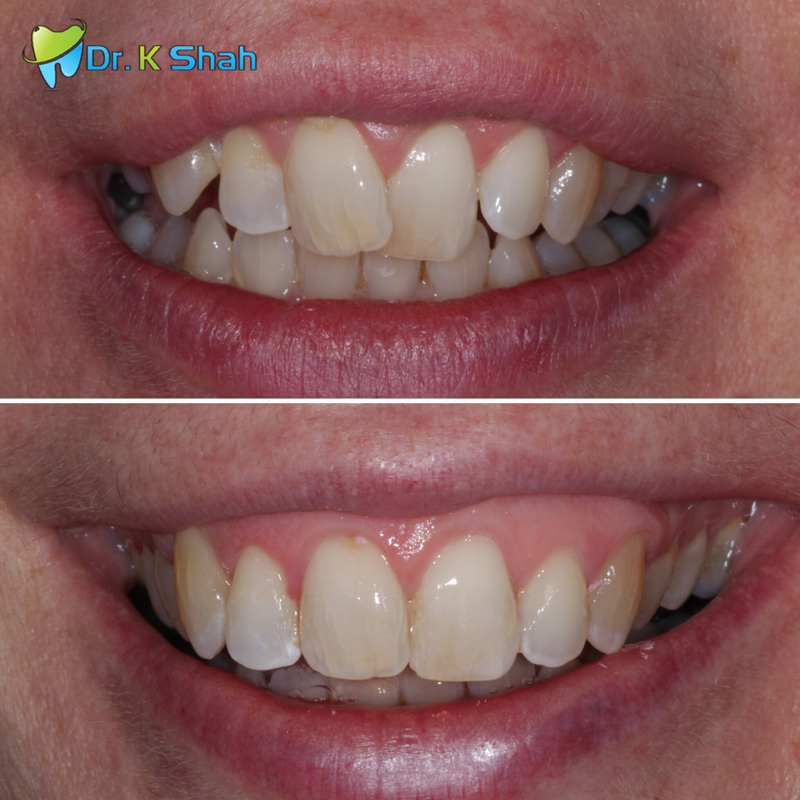 It is a complete, non-extraction system for almost all cases, which provides patients with outstanding results. 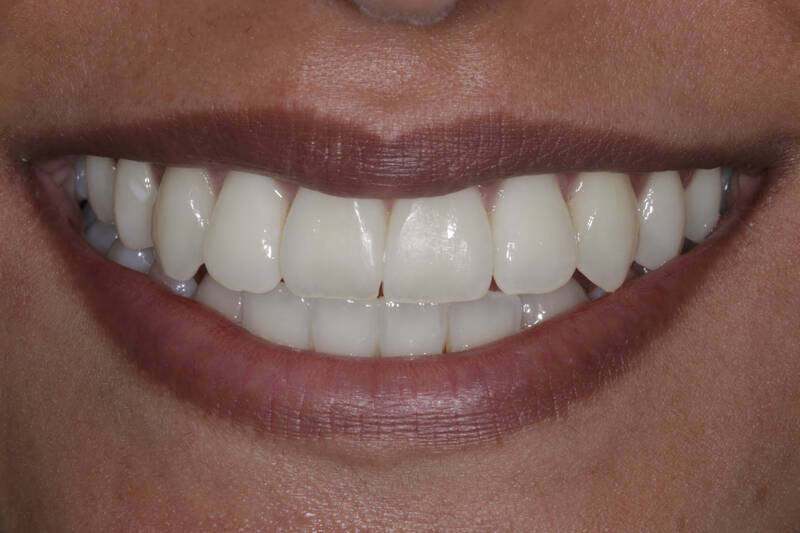 The Brackets are available in classic metal, Turbo and Clear. 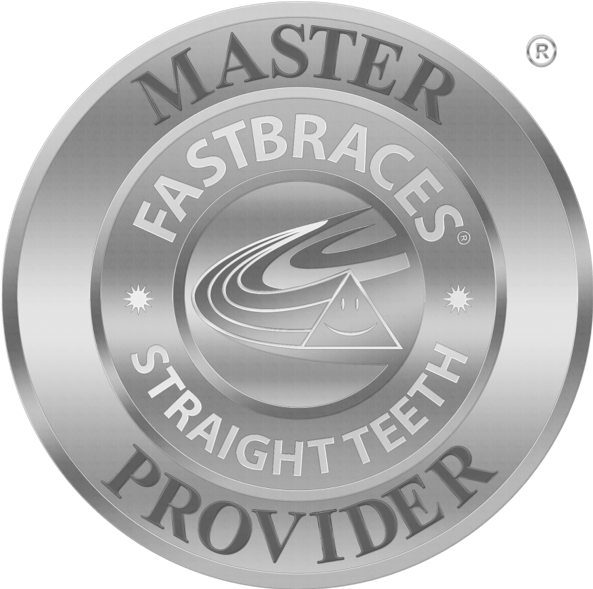 Dr Krishen Shah BDS (Lond) MJDF RCS (Eng) is an accredited Fastbraces ® master provider placing him amongst an elite group of individuals in the country. 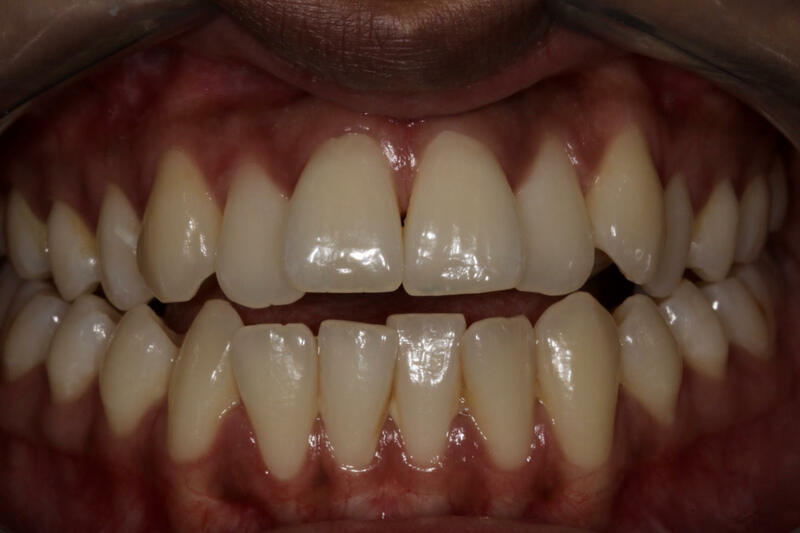 Previously treatment was calculated in months, but with the Revolutionary Turbo ® brackets, most cases can be completed within 120 days.